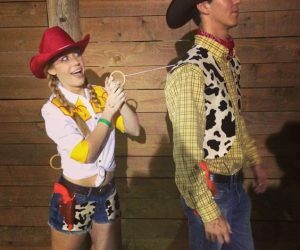 Educational DIY projects are a great way to occupy and entertain kids while teaching them valuable lessons about how the world works. 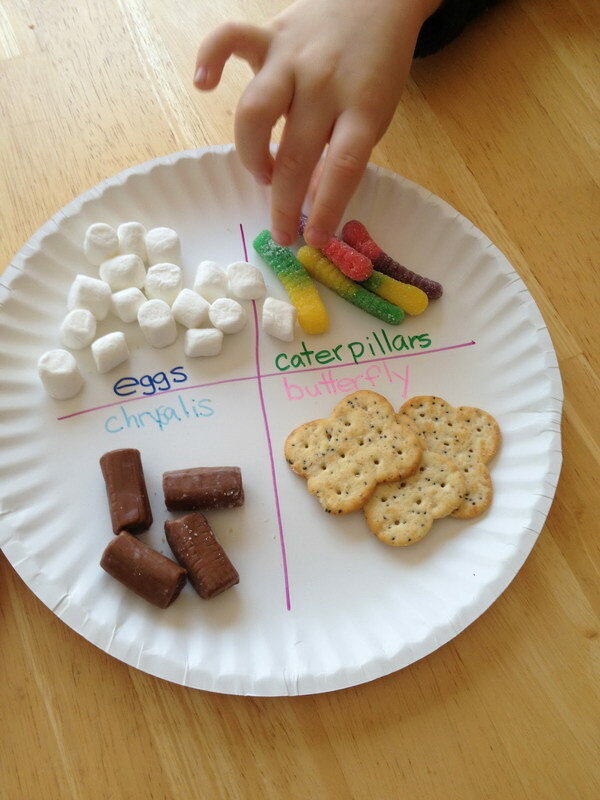 These projects work particularly well when they involve science or biology. Kids usually love animal life and are quite curious, which makes it easy for them to absorb the information they learn or which is passed on to them while drawing, shaping or building things. 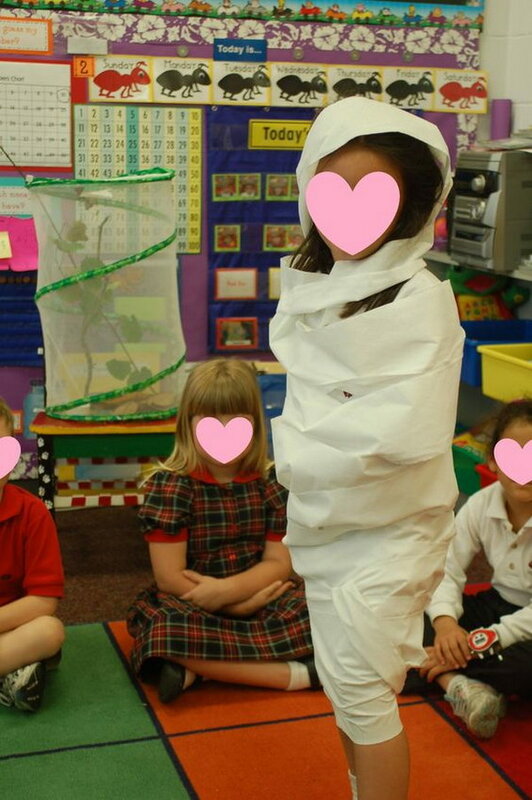 Life cycle projects, in particular, are used to document and help kids understand how certain creatures come to be what they know them as. 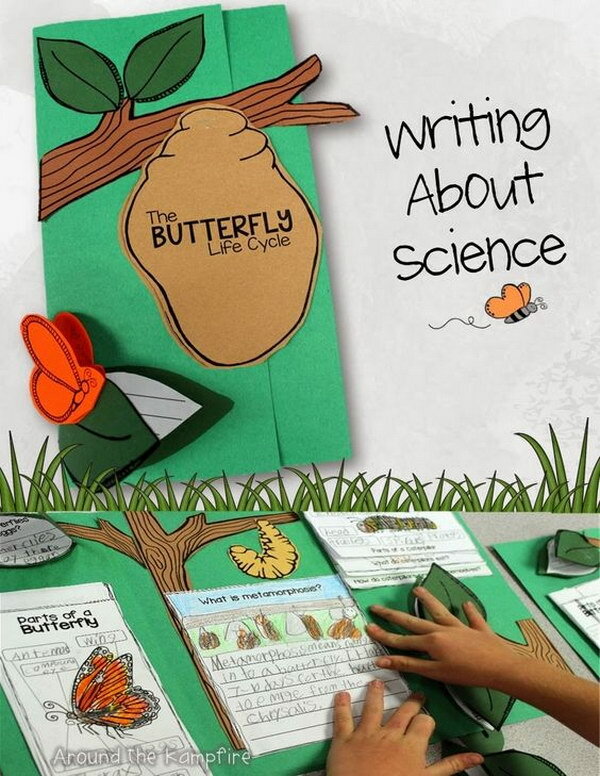 These projects may be specific to each creature, but they can also be a great way to try and explain a whole type of being’s life cycle or even serve as a metaphor to teach kids about other situations. 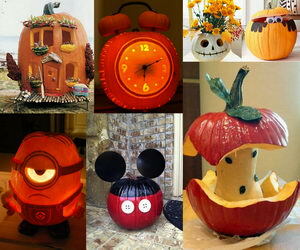 Today we’ll look at different life cycle projects, both in style and subject. 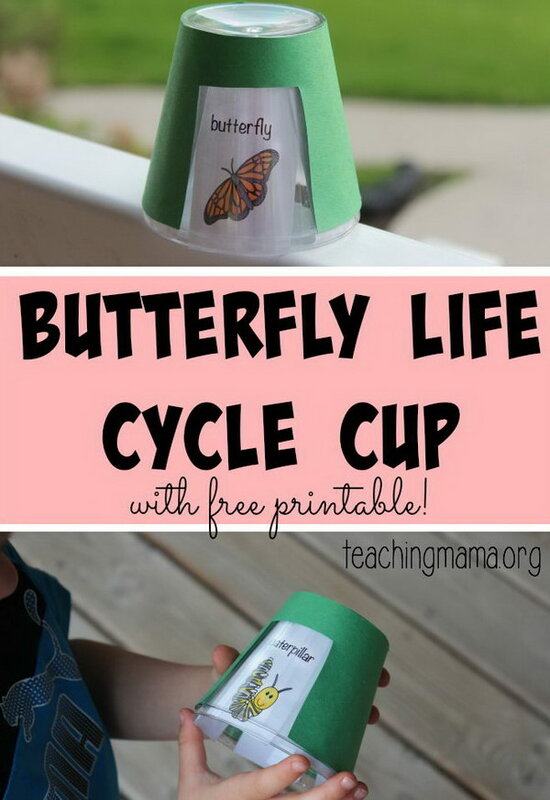 These include butterflies, plants, chickens and more, all of which are classic examples for life cycle projects. 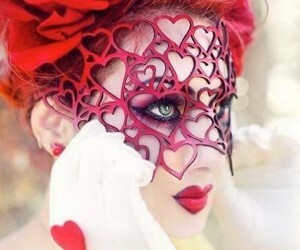 Butterflies are beautiful creatures, which almost look magical through kids’ eyes, as they act as a key role in fairytales and animation movies. 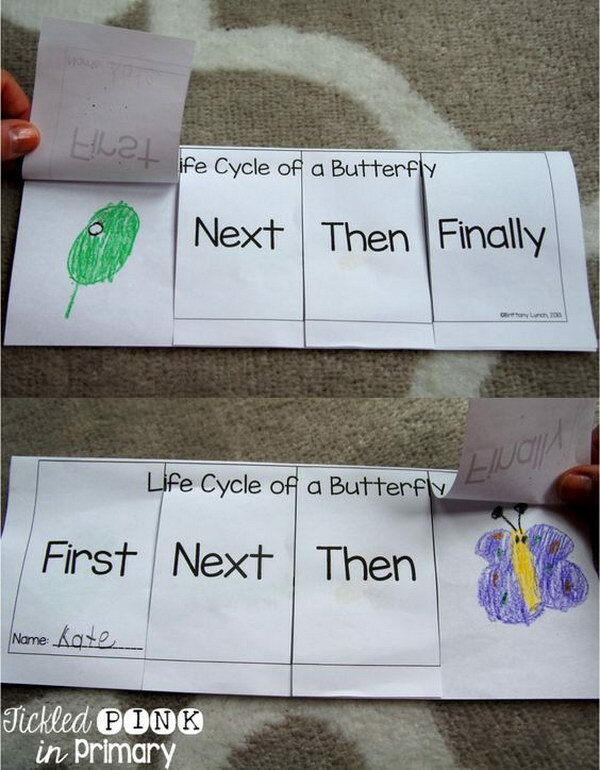 A butterfly’s life cycle is quite fascinating and can be quite symbolic as well, even to adults who can hardly believe caterpillars can turn into beautiful, colorful butterflies, sometimes. 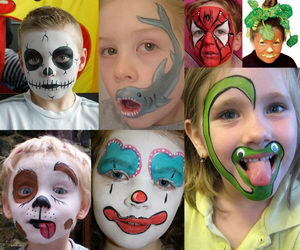 For that reason, this is a great place to start, as kids will surely be captivated by this incredible transformation. While not everyone may know that, the life cycle of a frog is actually quite similar to that of a butterfly, so it is definitely something to be noticed and learned. 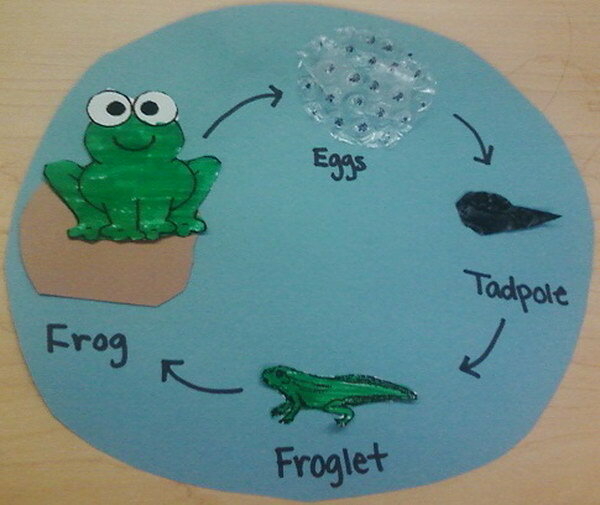 Frog cartoons are usually popular among kids, so it isn’t any kind of stretch to assume projects displaying and representing the life cycle of a frog will be a hit among the children. 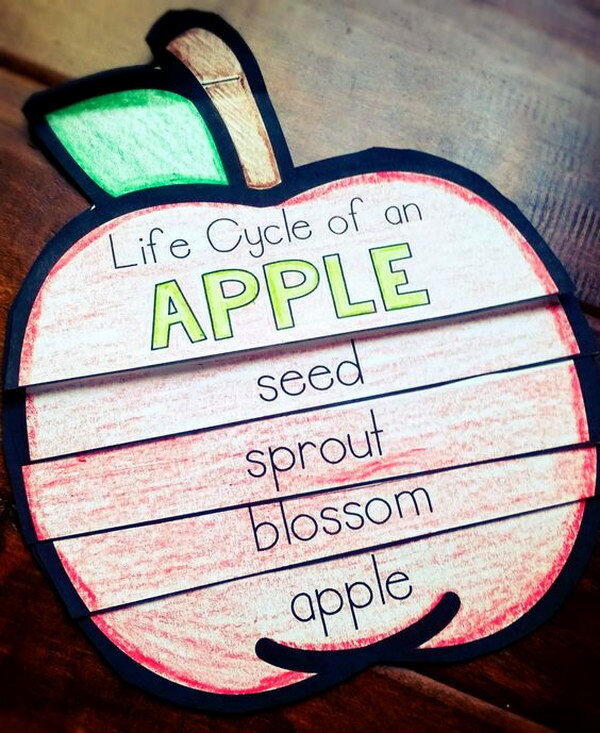 The life cycle of a plant is an essential tidbit of information that is usually taught to kids of school ages, if they don’t learn about it before then. 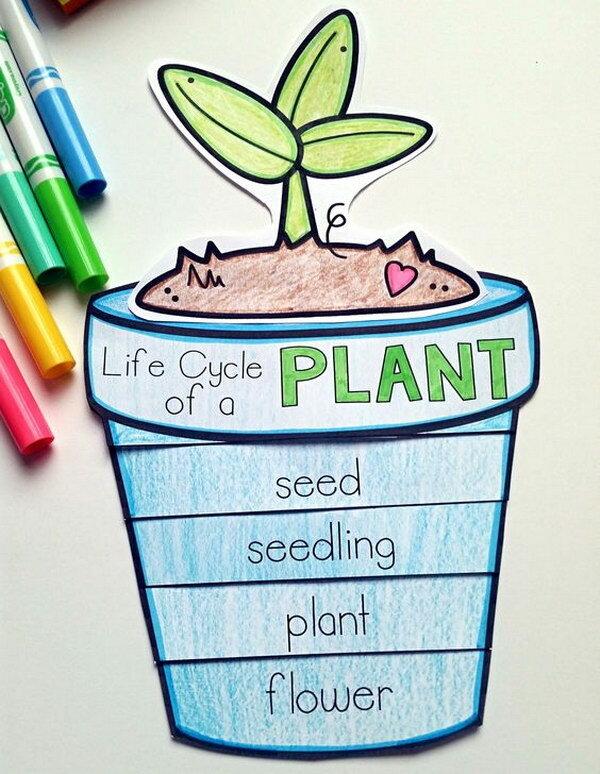 But even if kids love to watch real plants grow and bloom, their first introduction to the subject can and should be simpler than that. 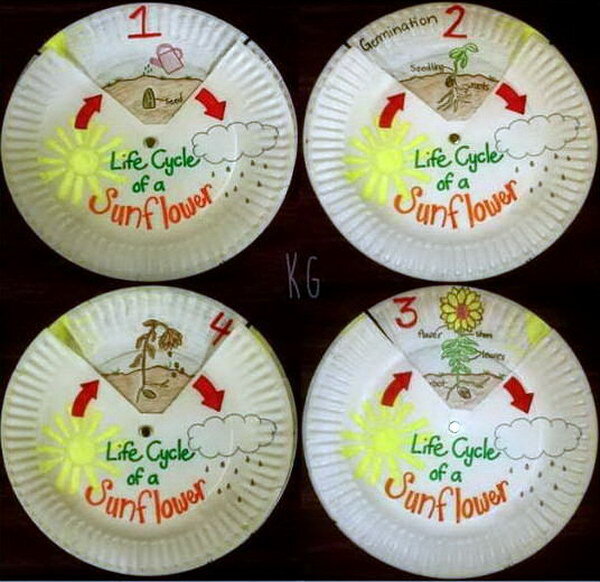 A plant life cycle project is the ideal way to make it happen. 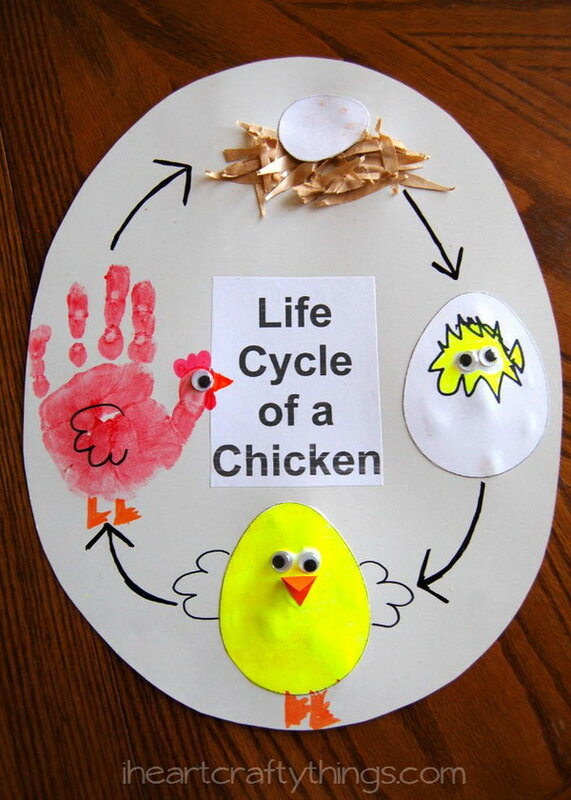 The life cycle of a chicken is similar yet very different from those of other animals. 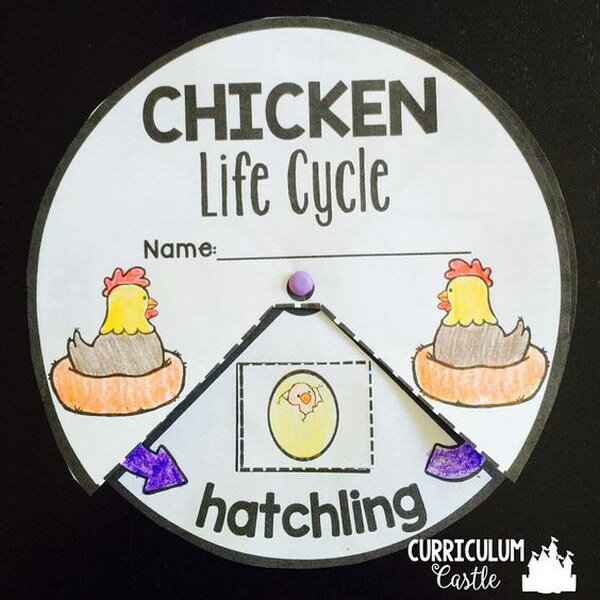 Chickens and their eggs are something kids are really used to and familiar with, but it is still important to teach them about how eggs turn to chickens, as the concept can be hard to grasp. 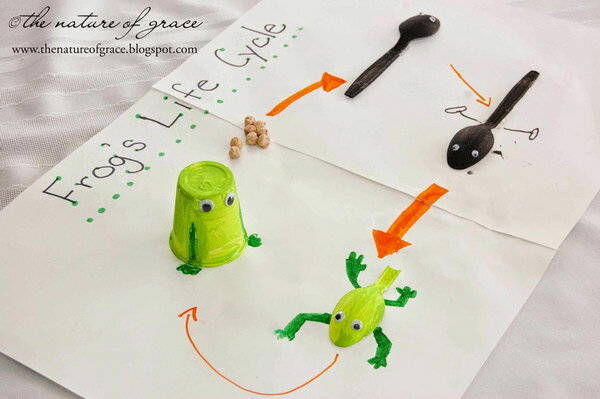 While keeping eggs would be the ideal way to illustrate this cycle, there are plenty of fun DIY projects that kids can help make and which easily send the message across. Lady bugs are probably everyone’s favorite bug, due to their inoffensive nature, bright colors and polka dotted exterior. 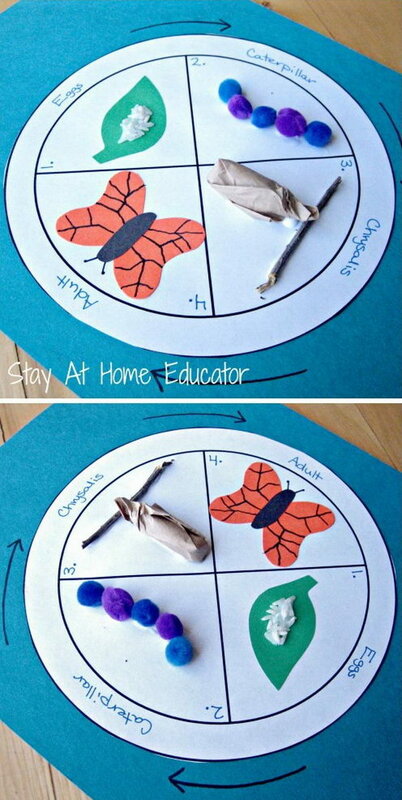 Lady bugs are not only cute but also very important for the life of plants and other animals of their ecosystem, so it is important for kids to learn about their life cycle in a fun way that makes justice to the bug’s appearance.